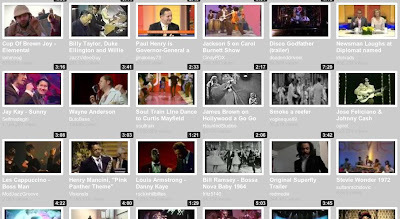 Tubemeke New Year's Special playlist. Can't figure out how I fluked the embed last week for the Christmas special - must be time to start drinking. Mr Wayne Anderson still in the first ten.